Hailing from Tennessee, up and coming R&B artist Calvin Ross unleashes his vicious remix of Blocboy JB’s recent single “Rover.” Adding a soulful twist to the demented piano keys, Ross flexes his vocal ability from the opening seconds. 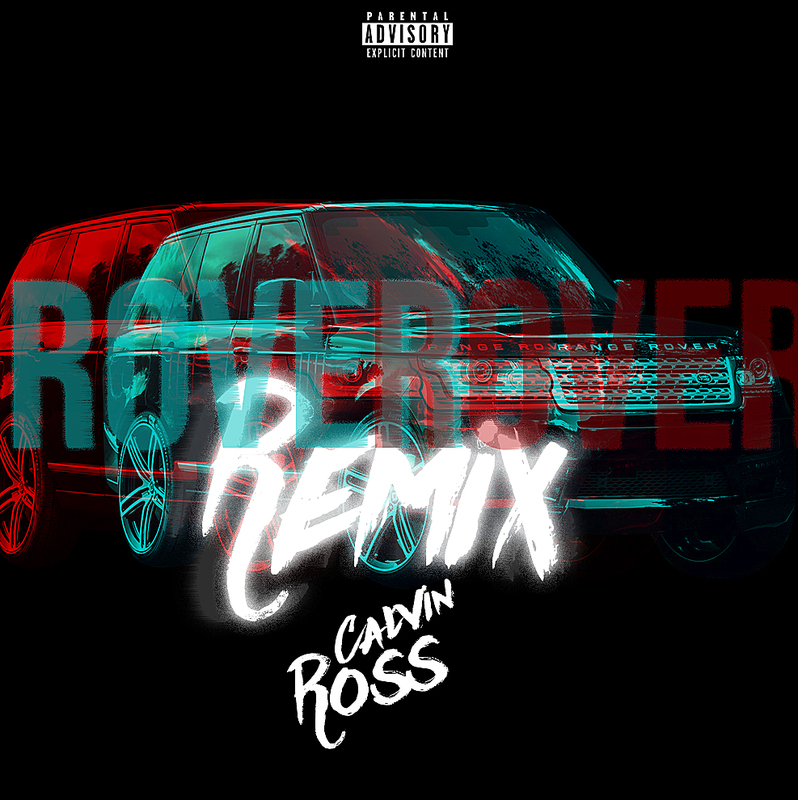 They say you shouldn’t remix a song unless you can make it better and it’s obvious with only one listen that Calvin Ross did just that to “Rover.” With R&B making a strong comeback in the last 5 years, Ross is another rising name to add to the list of “Artists To Watch.” Having been co-signed by P. Diddy himself and received attention from Atlantic Records it’s easy to see why Calvin Ross’ talent speaks for itself. Press play on Rover and also catch up on some of Ross’ previous releases below.